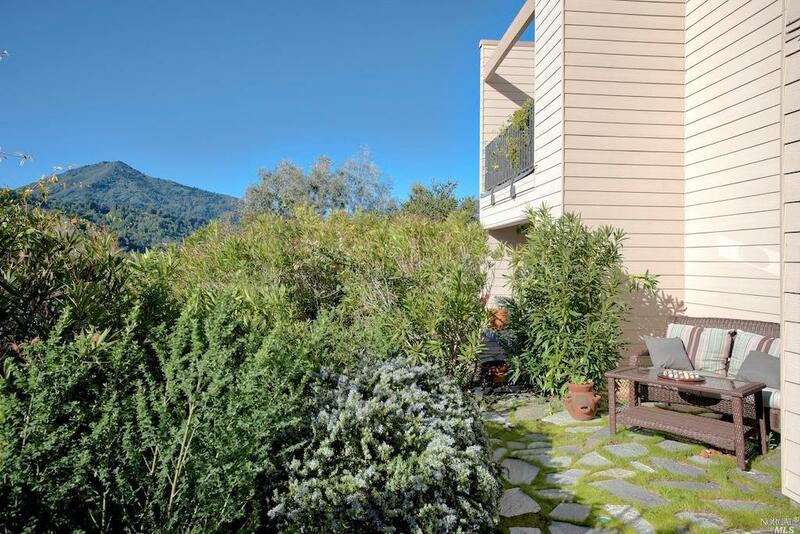 RARE ground-floor Spyglass turnkey, updated condo in one of Greenbrae's most coveted neighborhoods. 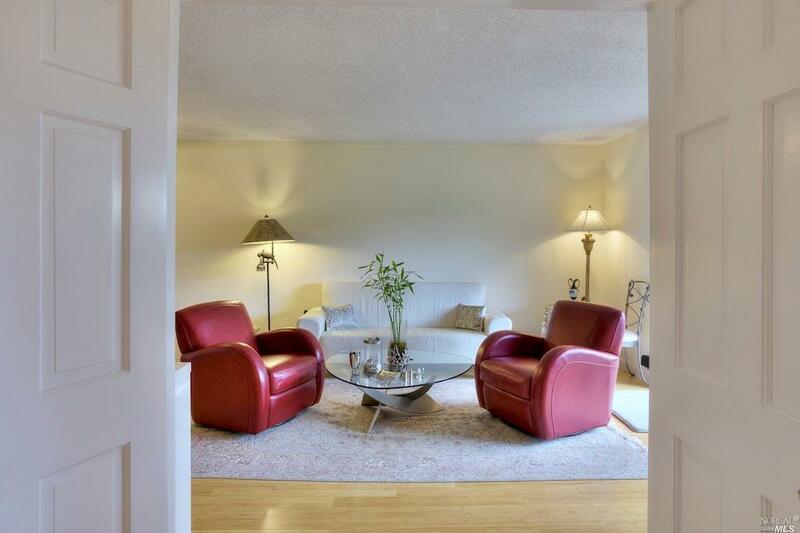 Exclusive ground floor model with garden patio area with exemplary views of Mt. Tamalpais & the Corte Madera Creek. Great storage areas in unit. Stacked clothes washer/dryer in-unit. 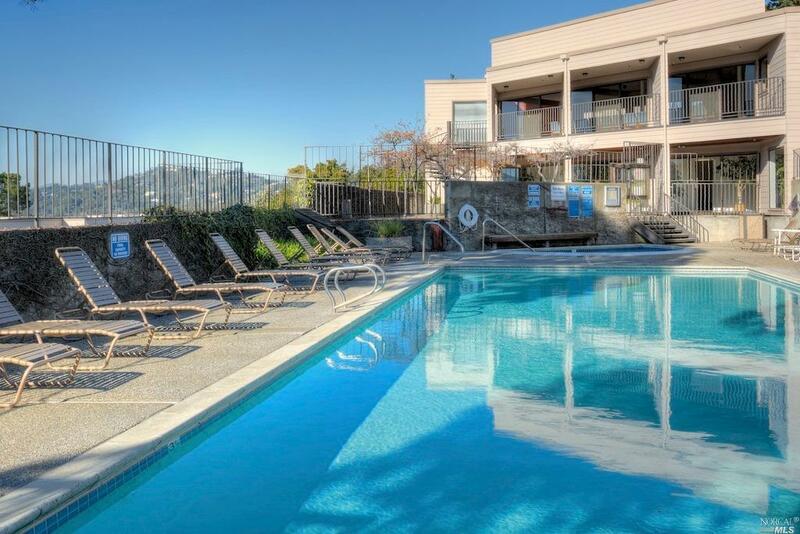 Amenities include tennis courts, pool, club house & hot tub. Award winning Kentfield schools! Ideal commute location to San Francisco, Sonoma and the East Bay. 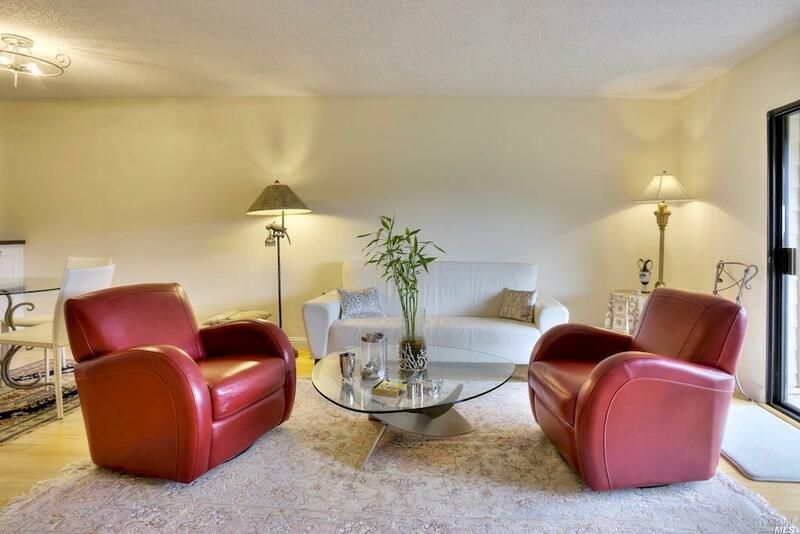 Listing courtesy of Stefan Schermerhorn of Holmes Burrell Real Estate.